I understand their situations all too well. 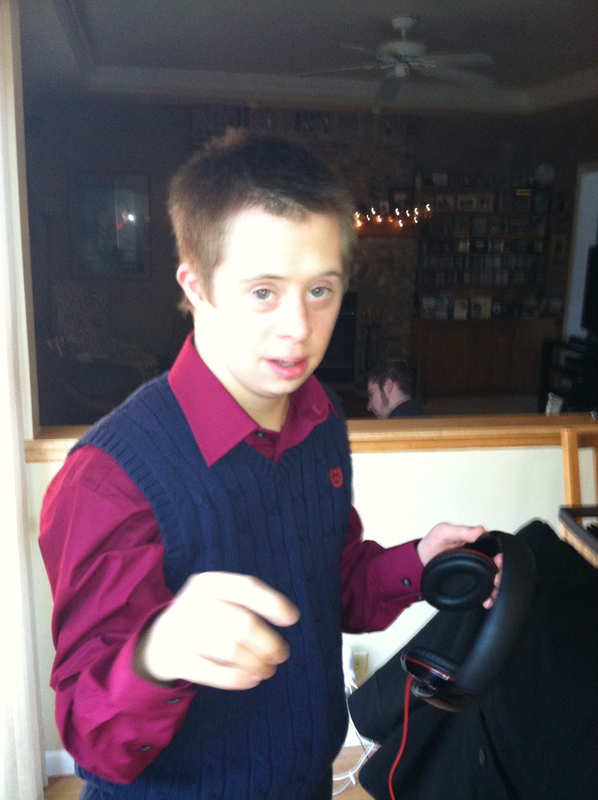 My son, Nick is 21 years old and has both Down syndrome and autism. He will age out of the school system here in Illinois next year. I got a lump in my throat and tears streamed, when Dateline showed the school bus pulling up for the last time. For Nick, that day will happen in less than 9 months on the eve of his 22nd birthday. 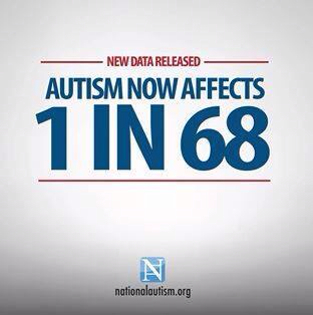 One mother said on the Dateline special, “You don’t outgrow autism. There is a tsunami of children who are aging out and moving to adult life.” Both of the families encountered struggles to find resources, funding and programs for their sons with autism when they turned 21 years old. 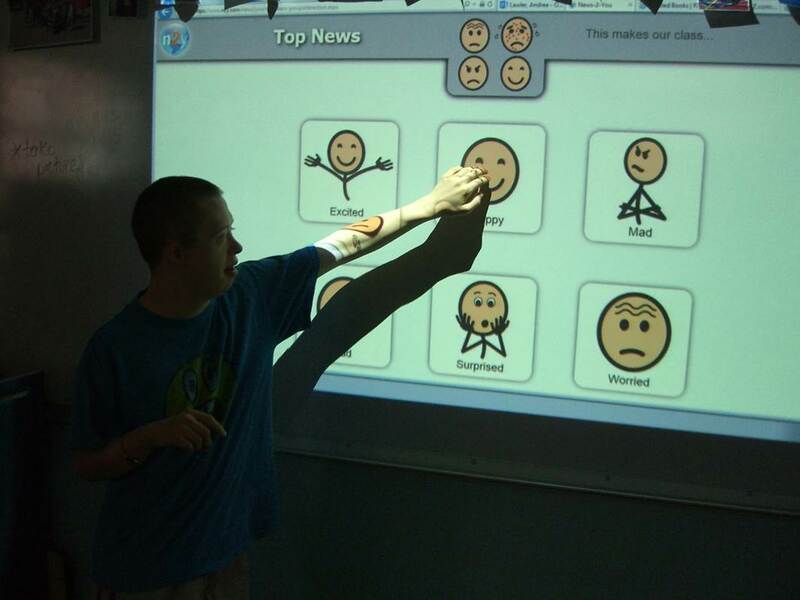 Resources are limited for adults aging with autism. The Dateline special has ignited me to pick up the phone and make those calls to the adult day programs we have earmarked with Nick’s IEP team. The STEPS (post-secondary transition) program goal is to insure a seamless transition from the day the yellow bus stops coming to the door to adult life. Nick will continue to need constant supervision and care 24/7 after he finishes at STEPS. My job is to find the right fit, whether it is a workshop or day program that is more community based. Nick needs structure and meaningful activities in his day. Otherwise he will regress. We have a leg up with the funding in place. Nick is already on the waiver with the Department of Human Resources which pays for respite care. In addition, Nick receives Supplemental Security Income (SSI). Stay tuned as we ride the tsunami wave alongside the other warrior parents struggling with autism and the limited funding and services. That’s what is in my noggin this week.